"SPELL" premieres at LA Film Fest! 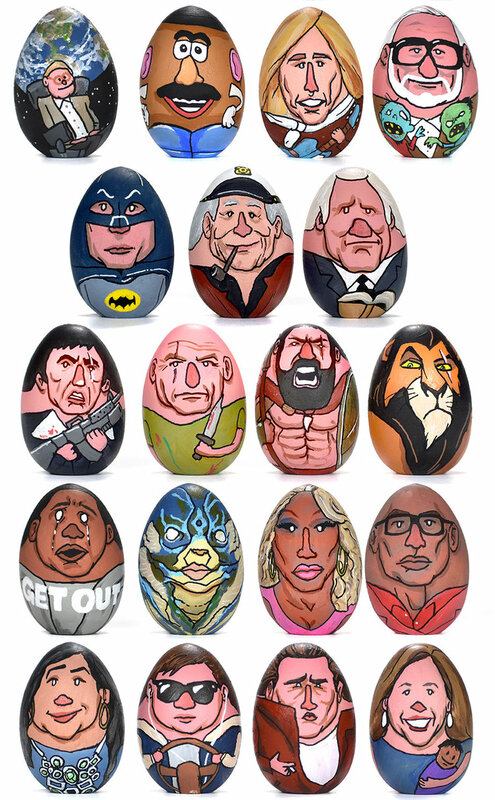 Dell EMC's "Tales of Transformation"
Every year, Barak make pop culture and celebrity Easter Eggs. Then he makes cute little videos for them. Then the internet completely ignores them. Here's a few (hundred) of them! Barak is an actor, writer and artist based in LA. Here are some current projects he's excited about. Barak and Alexis Novak want to run a cult. The only problem is they have no clue what it takes. Brainwashing and group suicide is, like, SO hard. That's why they take a look at a different cult each week to see what pointers they can pick up. Listen to their first season now! "Chill As..." branded series wins awards! "Craft Services" commercial series wins more awards! In this fun ad series, Barak uses his imagination and craft know-how to build projects using different brands. Directed by Sergio Cilli and produced by Comedy Central and Kids At Play.